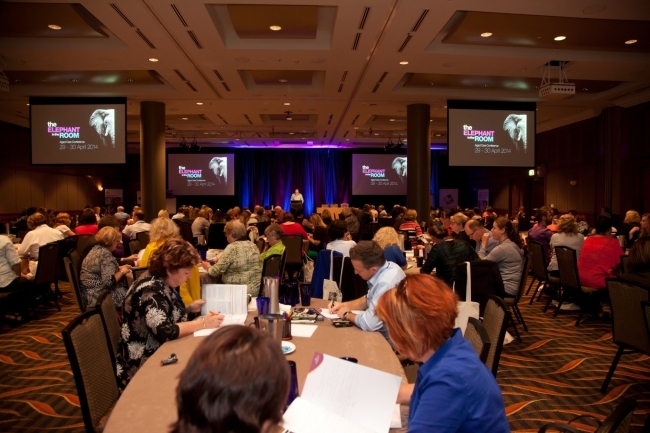 The Australian aged care sector has gathered together in Sydney on the 26th of March 2014 for the Aged Care Workforce Strategy Conference. Hosted by Aged Care Insite Magazine, the conference focused on how the sector will respond to the growing demand for aged care. According to data from the Government Productivity Commission Report, Australia’s ageing population has meant the number of citizens over the age of 85 has quadrupled since 1984. By the year 2050, 25% of the Australian population is expected to be over the age of 65, leading to sharp increase in the demand for quality aged care. It is expected that Australian will have to increase the aged care workforce by 4 over the next 35 years to keep up with this growing demand. The conference also touched on a further number of concerns regarding the industry’s work force. The work force itself is being described as ageing, with a median age of 41.1 for health care workers and 48 for those working residential aged care. The amount of time spent in the workforce was also mentioned as a concern, with the average tenure in 2014 being 3 years and four months. And finally, experts expressed alarm at the diminishing number of registered nurses in the industry, with numbers having halved in the last eight years. This is particularly concerning to the aged care sector given that highly specialised nursing is often needed for palliative care services. In contradiction to these claims, however, is the growing number of personal care attendants unable to secure a steady income, and nursing students unable to secure a graduate placement upon completion of their studies (effectively preventing them from transitioning into the nursing workforce). Many nursing graduates and personal care attendants are being forced to seriously consider alternative careers or relocating overseas. These issues are expected to be partly combated by new aged care reforms taking effect this July.